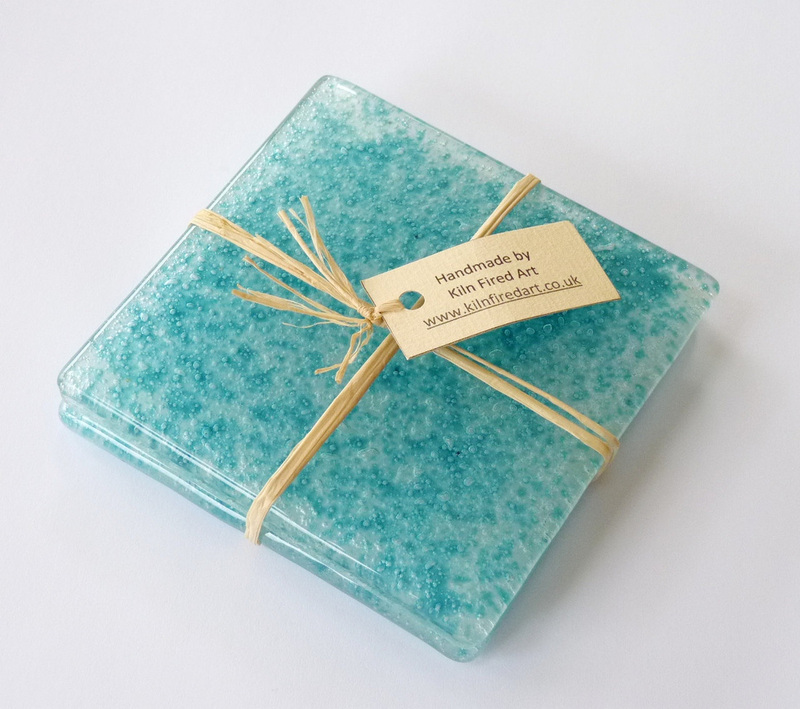 Fused glass dishes and coasters. here you will find handmade fused glass dishes , mostly inspired by the landscape, but sometimes I just allow the medium to speak to me and and abstract art glass dish is created. 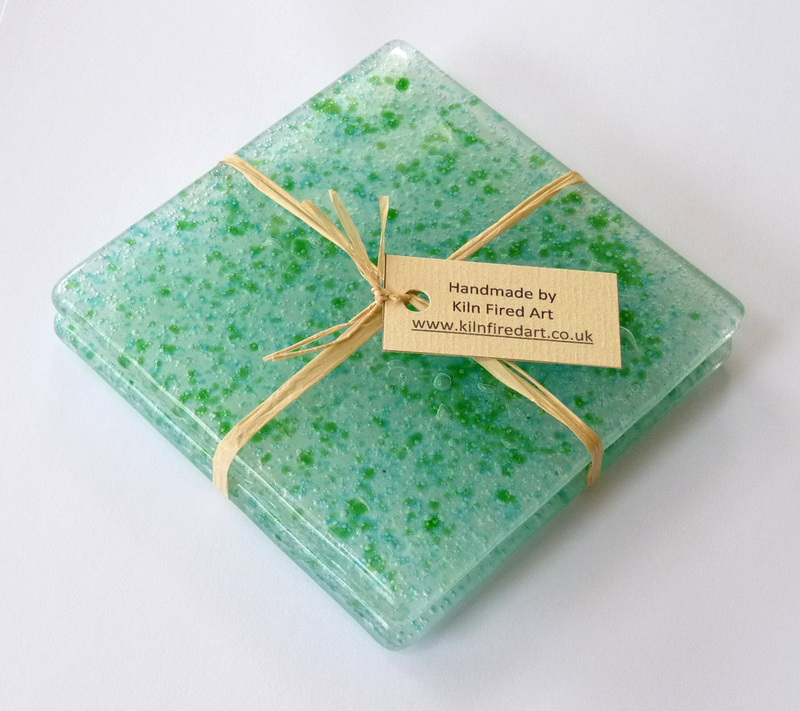 I also make glass coasters in a variety of styles, please get in touch if you don't see what you are looking for.